Since, there are different machines it means there will be different digitizing software’s also as one single software will not be compatible on all the machines. Each machine will have its own loops and stitch method so as per that one has to choose the digitizing software or vice versa. 18. Embrilliance StitchArtist, BriTon Leap, Inc.
20. Elna DigitizerEX by Elna, Inc.
21. Elna CustomizerEX by Elna, Inc.
25. Creative DRAWings by DRAWSTITCH Ltd.
Each digitizing software will give its unique format which a particular machine can run to make it into a patch. The file formats fall under two categories one is the source format which is the primary file format of the embroidery digitizing software and the second file format is the machine formats which are specific to a particular brand of embroidery machine. The major difference between the source file format and the machine file formats is that primary file formats are easily editable; that is they can be easily resized, edited and scaled whereas the same is not possible with machine file formats. 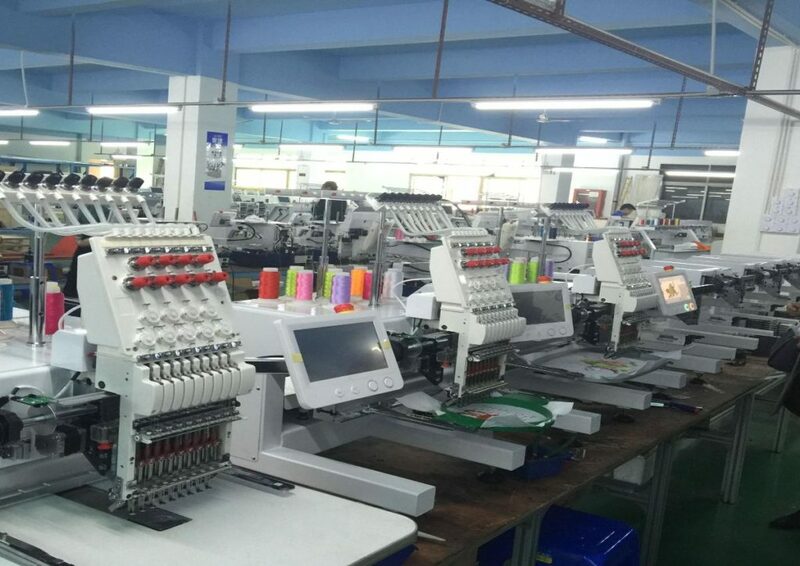 Usually embroidery machines have one or two machine formats which are particular to their brand. But we have seen that some formats like .dst of Tajima’s, exp/cnd format of Melco’s and ,fdr source format of Barundan’s have become so popular and effective that they have become industry standard formats and very often these formats are supported by all the embroidery machines be it even of a rival company. So we can say these are the universal digitizing formats and will run on most of the embroidery machines world over. I hope this post reflects some light on the type of digitizing softwares and embroidery machines. To get the perfect patch the right combination of both mind and machine is needed. 0 Comments on "Different Types Of Embroidery Machines & Digitizing Software"